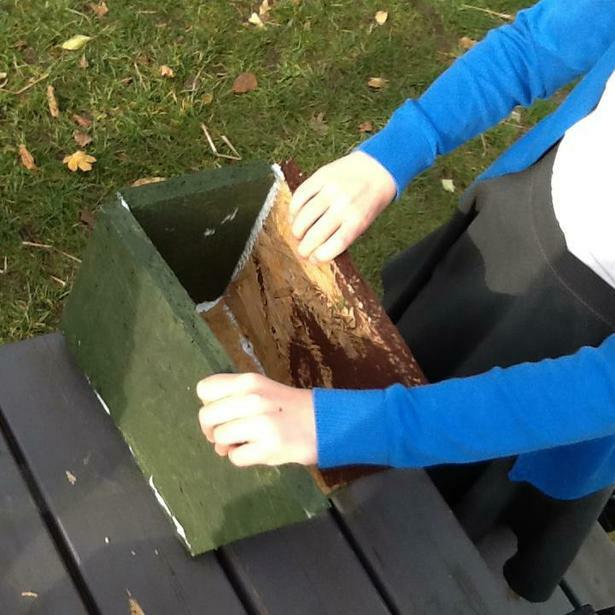 We have made a Nesting Box prototype inspired by several of Moonstone class and made to R.S.P.B. instructions. Rockmount's Edible Playground is an exciting initiative launched in conjunction with Trees for Cities. 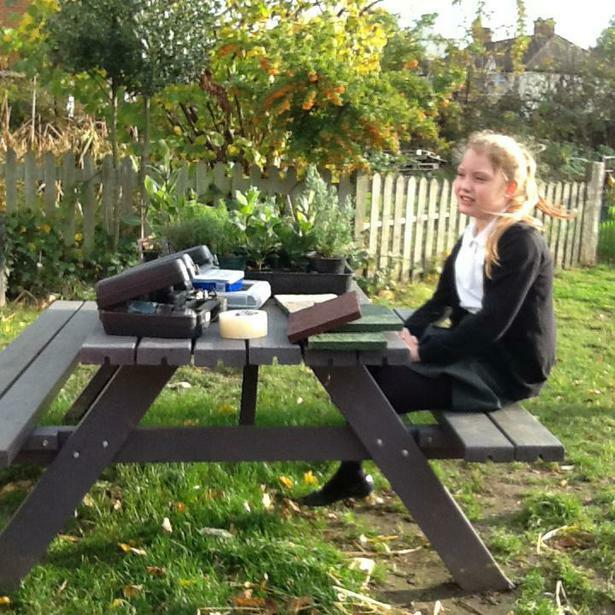 A substantial part of our outdoor learning environment has been dedicated to advancing our pupils' experience with and understanding of the planting, maintenance and harvesting of food. A huge range of fruit, vegetables and herbs are now flourishing in a variety of raised beds and planters following our inaugural year. 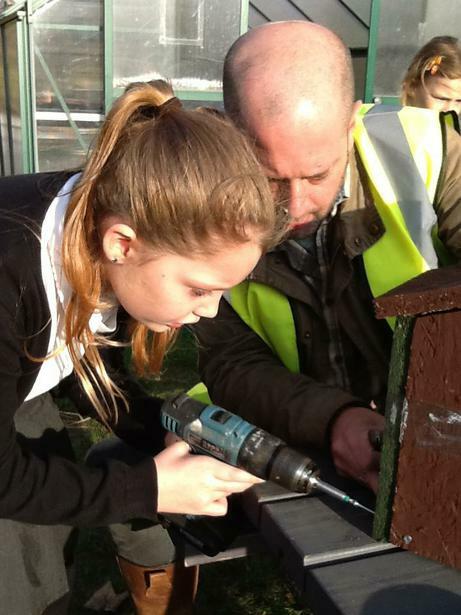 All pupils have been involved in getting their hands dirty and using the edible playground to enhance their understanding of units of work provided by the British Nutrition Foundation along with other cross curricular activities. Pupils, teachers and parents alike have all commented on the wonderful opportunity this brand new resource is for our community. 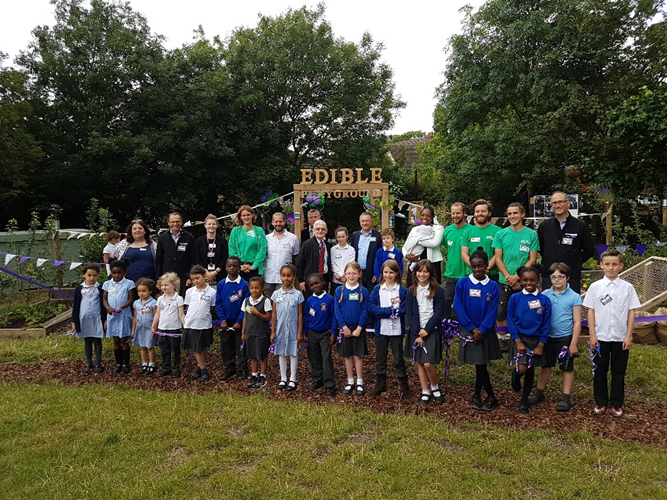 Following speeches by our head boy and girl, the Edible Playground was officially opened in June 2016 by a pupil representative from each class. Guests and parents enjoyed nutritional snacks and healthy drinks as they had the opportunity to talk to pupils about the different ways in which Rockmount champions the healthy living agenda. Jay Bell is responsible for the Edible Playground. 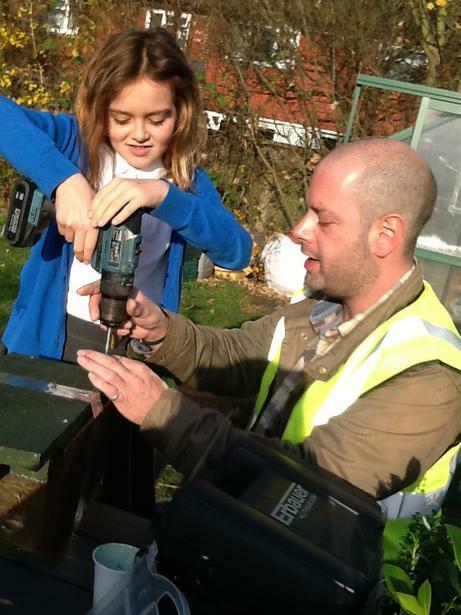 Find out here about the work Jay does. Kale has been planted, harvested and eaten for lunch. 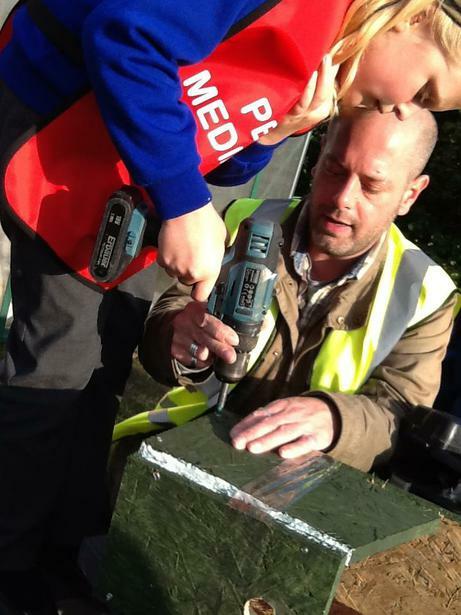 We've been planting our hedgerow that was very generously supplied by the Woodland Trust. All the plants are traditional ​British hedging, including Dog Rose, Hazel, Blackthorn, Elderberry and Crab Apple. They will all provide a crop and be a great hiding place for wildlife. Salad Sheriffs getting to work in the Edible Playground, collecting leaves for lots of mulch in the spring. 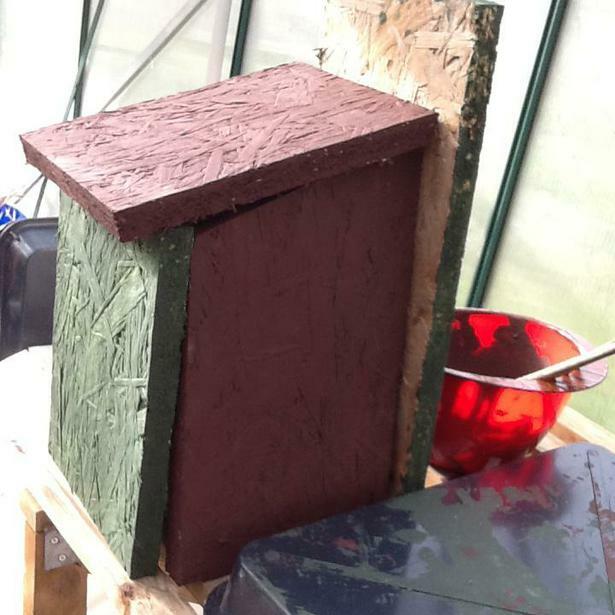 You will recall the 'Rocket Science' initiative that blasted off in our Edible Playground last Summer. Pupils sowed rocket seeds from different packets - one of which had been in space on board the International Space Station. 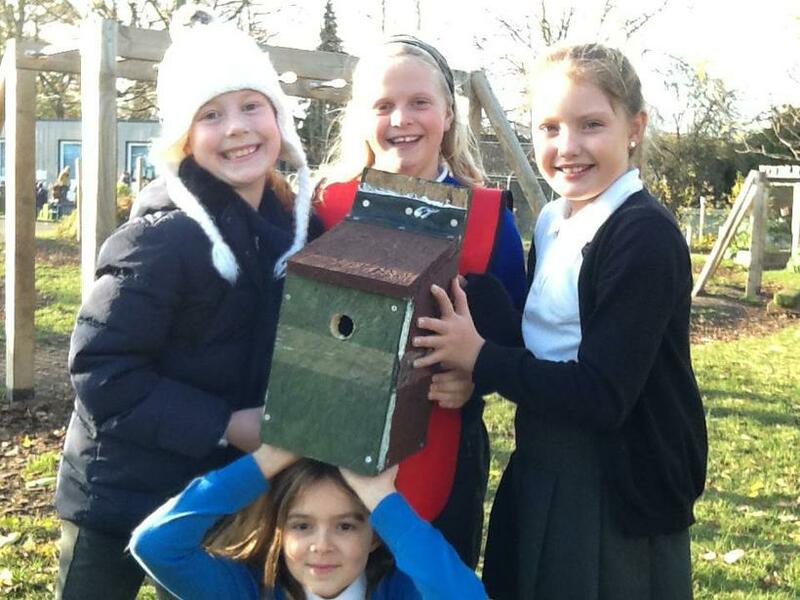 The Royal Horticultural Society have been in touch to announce that the results can now be revealed! Overall they found that on average, the Earth seeds grew better than the space seeds, but not by much. They think this is most likely caused by the space seeds being slightly affected by radiation while on board the ISS. Despite this, they still grew and that is great news as it means there is still potential to grow food on long-term missions, or even another planet in the future!